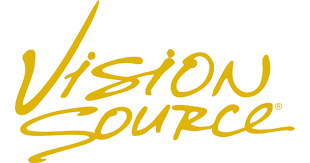 Welcome to Coriell EyeCare where your vision and eye health are our primary concern. We look forward to meeting you and helping you with all of your optometric eyecare needs. Coriell EyeCare located in Carmel, Indiana, strives to be the leader in patient care. We offer the highest standards of quality and individualized attention in a relaxed, professional atmosphere. We are serving patients in the Carmel, Westfield and Noblesville areas. We offer a full range of options to meet your eyecare needs. From glasses, contact lens fittings and routine eye tests to LASIK consultations and cataract evaluations, we can provide the treatment that is right for you. We stock a large selection of contact lenses as well as fashionable frames that are sure to suit your eyewear needs. See the "Our Brands" tab for a list of brands we carry. 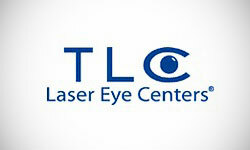 Please contact us for any of your eyecare needs. Our doctor will use the most advanced technology to determine the most accurate prescription of your eyes and give you a thorough eye health evaluation. We look forward to seeing you!